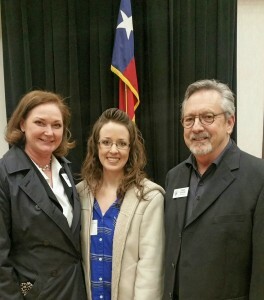 Kelli Strube pictured with our clients: Theresa Mason and Michael Lease. One of the many benefits of Chamber membership is spending time with friends and clients in the community, as well as hearing from a variety of speakers at the monthly luncheons. 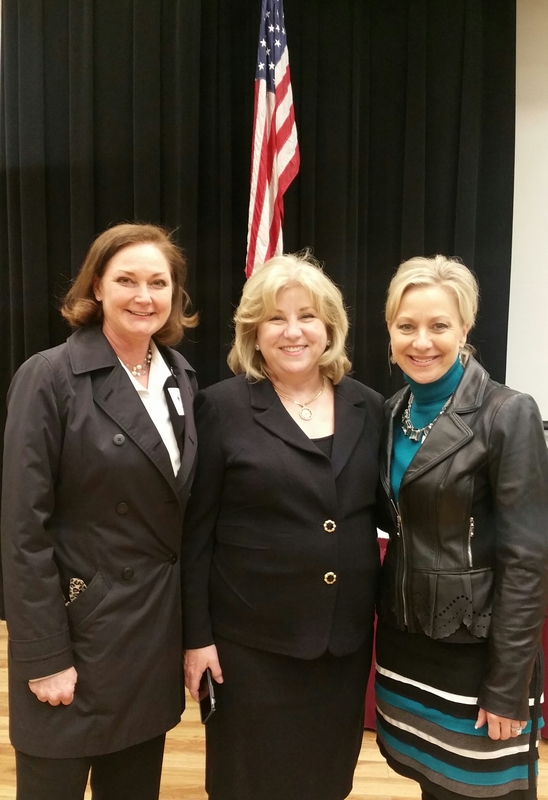 This month, the Grapevine Chamber luncheon featured elected official Senator Jane Nelson as the keynote speaker. The featured image above shows McIlvain partner Kelli Strube and Marketing Director Janine Castleberry with Senator Nelson. We also had the pleasure of chatting with clients Theresa Mason, of MIG Real Estate Services, and Michael Lease, of Structures & Interiors.